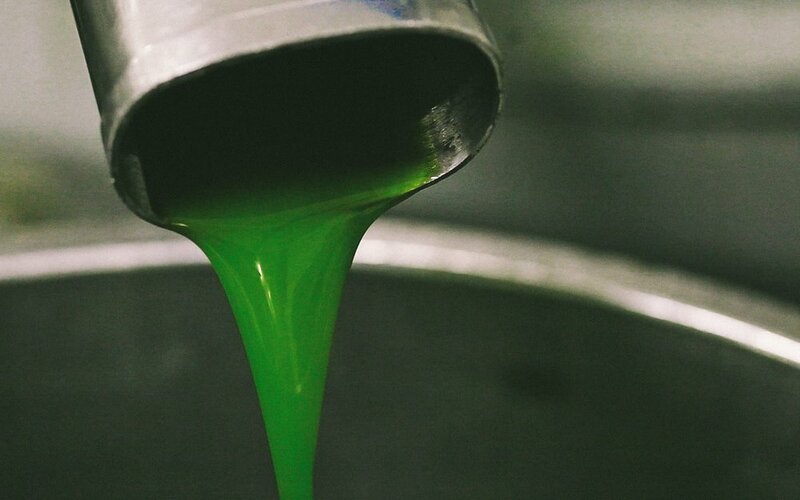 in which we produce our precious Organic Oil on our lakeside farm from Bolsena in Lazio. From the plant to your table, every step of the process is done by hand, to preserve the integrity of fruits which have ripened in the uncontaminated natural microclimate of the Bolsena lake. 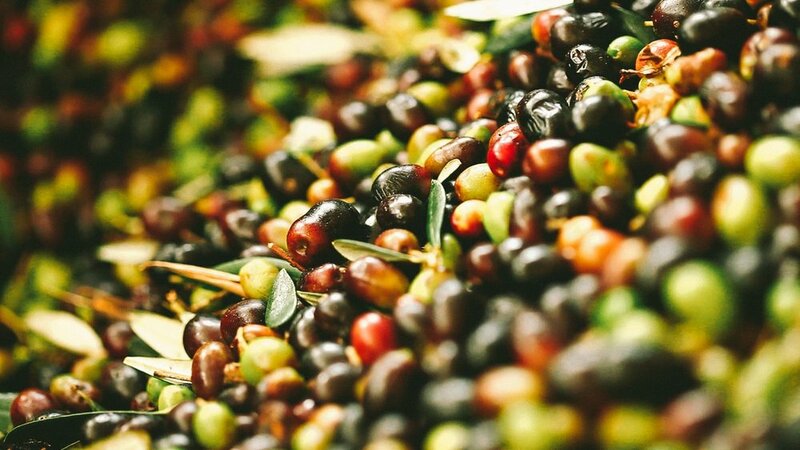 No more than 4 hours pass from the picking to the crushing, between the moment they are picked to the time where the ripe olives are crushed in the mechanical cold press system. This is essential to preserve the unadultered organoleptic characteristics and maintain the Oil’s most important antioxidant quality. This is our secret. This is why our olive oil is so good. The single centennial Oak that dominates the hill of the Res Antiqva domain has been painted in the past by acclaimed master Mario Schifano, and is still symbolizes today the strength of nature that surrounds us.